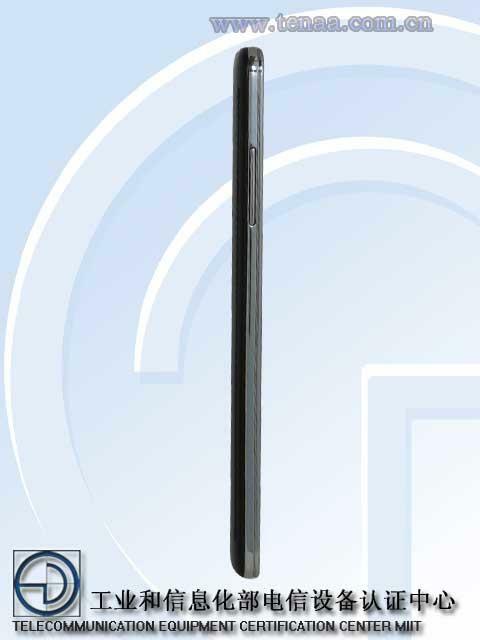 The rumored Galaxy Mega 2 has seen its fair share of leaks in the past few months, but a new filing on TENAA (basically China’s FCC) may just offer the official specs for the upcoming phablet. The certification from earlier this week reveals what to expect from the Galaxy Mega 2 ahead of an official launch that could arrive at any time. 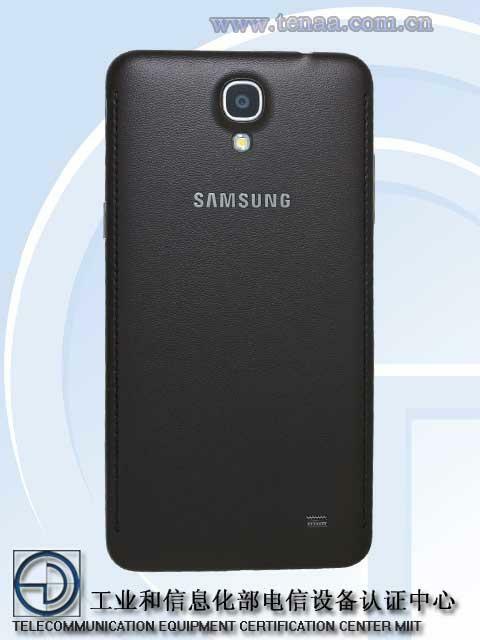 The Galaxy Mega 2 will apparently pack a 5.98-inch display with a resolution of 720 x 1280-pixel display, putting it right in between last year’s 5.8-inch and a 6.3-inch Galaxy Mega models. The upcoming handset should also come equipped with a Snapdragon 410 processor, 2GB of RAM, 8GB of expandable storage and a 13-megapixel camera. 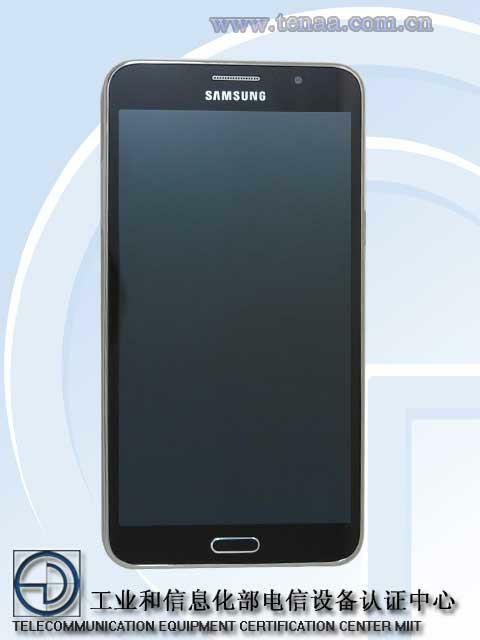 It’s expected to run Android 4.4 KitKat out of the box with Samsung’s own software on top. There’s still no word on when Samsung will officially announce the 6-inch behemoth, but we’re expecting the news to come any day now. Considering the phone’s mid-range specs it probably won’t get a big unveiling, though it’s possible the device could make an appearance next month at the IFA show in Berlin. We’ll be covering the entire expo live from Germany, though we’re guessing Samsung will be way more focused on showing off the Galaxy Note 4.